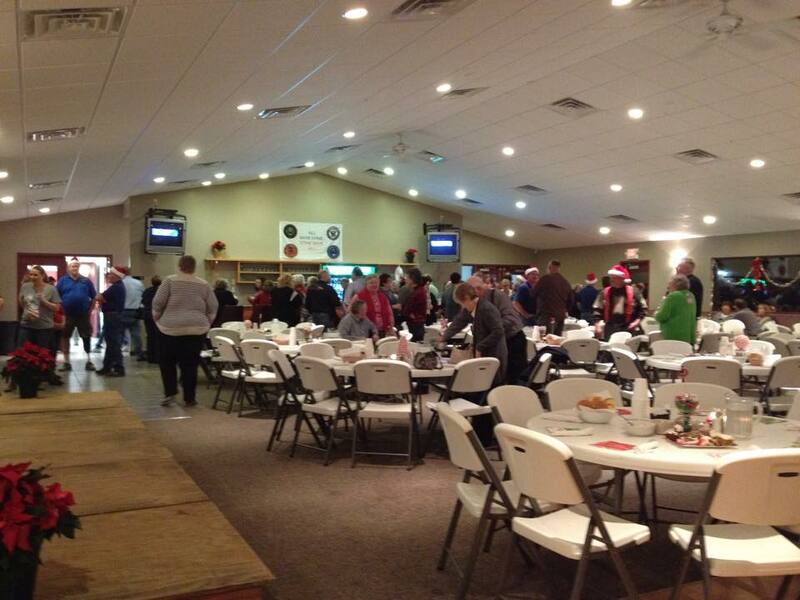 We have the room to accommodate your organization's fundraiser or benefit. With room for bucket raffle displays, dining, dancing and a private bar, we'll help you set up a great atmosphere for your special event. 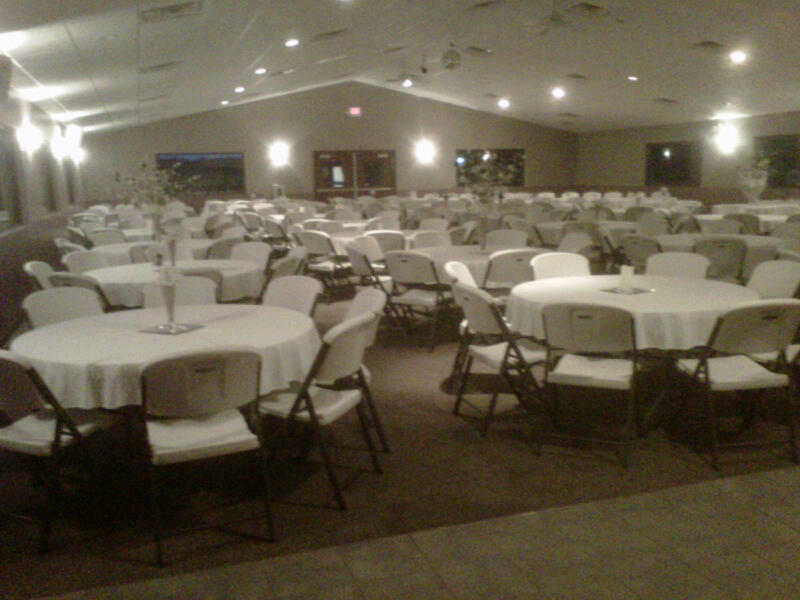 Our banquet hall can hold over 300 guests and we offer both buffet and family style dining experiences. Our dance floor is large and our back bar is fully stocked to meet your needs. Guests can also enjoy extra space in our public bar and dining area. Contact us to talk about your group's needs and special requests. We will work with you to accommodate layout needs, special menu requests and more!